Janette finished a bachelor’s degree at Purdue University. She minored in physical education, which was her passion and got her major in home economics. Through her four years in school she spent most of her free time in the gymnasium as a member of the athletic association. When she graduated she got a job teaching home economics and coordinating 4H in an high school in northern Indiana, but she didn’t stay there for long. 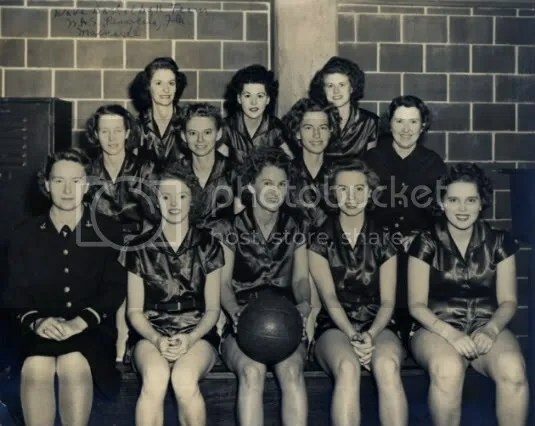 Pearl Harbor was struck and the very next day Janette signed up for the WAVES. Her love for sports started when she was a child. Her father was an avid sports fan and would play catch with Janette and her sister after he came in from working in the fields at night. After officer training, Janette was sent back to Pensacola as an athletic officer. 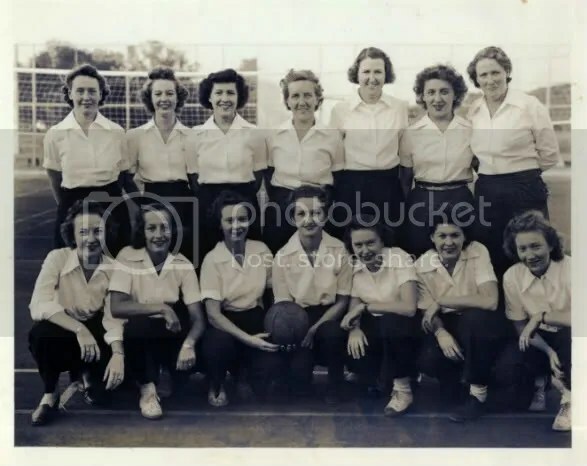 She and another WAVE set up an athletic program so that the women could pick and choose athletic activities each day in order to fulfill their physical fitness requirements. She even arranged for the WAVES to have athletic clothes that they could use, since their uniform set didn’t include anything suitable for playing sports.